NEW YORK — The Obama administration just gave Donald Trump and other casino titans a big, wet Christmas kiss. In a stunning decision, the Justice Department has removed a major hurdle that kept states from legalizing online gambling, by maintaining that a key federal law applies to sports betting but not casino games. 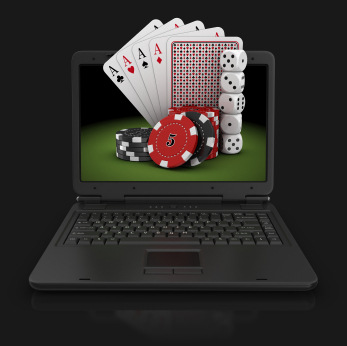 “In my view, 2012 is going to be known as the year the online gambling industry in the United States is going to be born,” said Richard Bronson, chairman of US Digital Gaming, which plans to service the US online gaming industry once it gets going. Posted: 12/29/11 at 9:00 AM under News Story.